The Manhattanville School of Business (MSB) helps prepare today’s professionals for tomorrow’s business. Students capitalize on the school’s industry-driven content, convenient evening or weekend formats, and extensive faculty and alumni network. Sport Business and Entertainment Management. The School of business is accredited by the International Assembly for Collegiate Business Education (IACBE). Get To Work On Your Future! 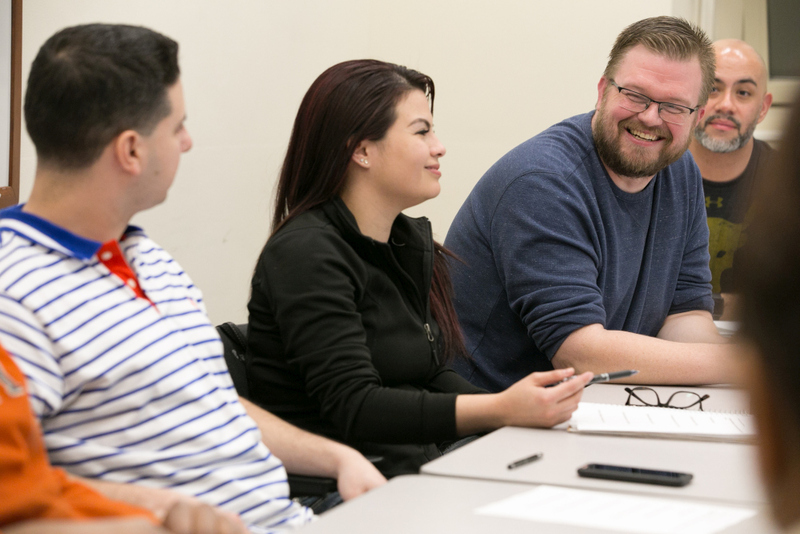 Manhattanville College’s Master of Science in Finance program focuses on going beyond the numbers to understand the greater impact finance has on an organization. The CFO's role in top organizations has evolved from crunching numbers to being the CEO’s strategic partner. The demand for smart, communicative, and thoughtful people in top finance positions will increase even more in the future. 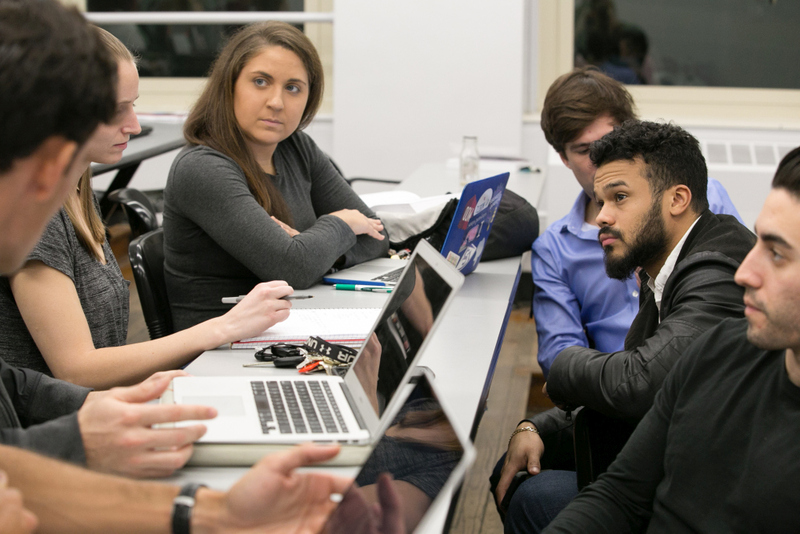 Gain an understanding of financial decision processes to maximize shareholder wealth, financial statement analysis, and financial institutions, and immerse yourself in current financial special topics in Manhattanville’s M.S. in Finance program. The Master of Science in Marketing Communication Management program at Manhattanville College provides a strong foundation in the principles and practices of marketing and public relations and focuses on current topics including social media, reputation management, innovation, and market growth. Marketing is the key driver of every industry – whether it’s a large corporation, small business, nonprofit, or service organization. It’s also one of the most dynamic and exciting fields in business. According to the Bureau of Labor Statistics, the job outlook for marketing and promotional managers through 2024 will be growing faster than the average for all occupations. Manhattanville’s Master of Science in Sport Business and Entertainment Management program is the only fully accredited degree of its kind in the Westchester/Fairfield County (CT) area. The program is designed to give ambitious professionals the knowledge, experience, and networking opportunities required to assume a challenging role in sport management.